Simple, beautiful ways to respect and commemorate the life of your loved one. Nothing can lessen the grief of losing a loved one. But how you say goodbye should feel truly personal. It is not a time to feel pressured when making important decisions. White Rose funeral directors will hold your hand each step of the way to help organise a personalised, modern funeral. You may already have ideas that you want help with. Or, you may feel too numb to have any ideas at all – that is not a problem. Our approach is to give you a simplified starting point – providing the basic essentials every funeral needs. And to help minimise unnecessary costs. We then help you to think about what matters most to your loved one, and as a family – and help to guide you from there. A No Fuss Funeral does not lessen the importance of how you say goodbye to your loved one. What it means is a simplified way to oversee the committal, unattended or attended by close family should you prefer a more private environment. A Personalised Funeral is where we help you to plan a befitting funeral service for your loved one. Our simplified, modern approach helps you to think about what as a family you want for the funeral – and as importantly don’t want. We visit you in your home, or meet us at our office in Teddington by appointment. We provide No Fuss Funerals or Personalised Funerals serving families in the boroughs of Richmond and Kingston upon Thames, Brentford, Chiswick and Surrey. Our modern approach to funeral planning helps to simplify a difficult time and minimise any costs you may feel unnecessary when looking at the bigger picture. I can wholeheartedly recommend White Rose Modern Funerals. I recently lost my Mother and didn’t want to have to endure a fancy burial service when Mum had said she didn’t want any fuss. They told me all the different options available and the costs were made clear in advance. Both Jacqui & Nick have a gentleness about them that made the whole process so much easier to cope with. I am eternally grateful to them and for the respect & dignity that they gave my Mother. Thank you so much for arranging my husband’s funeral. We couldn’t have asked for a better service from our first meeting with you both through to the cremation and celebration after. You made it so easy for us at a very emotional time. Once again, many thanks. 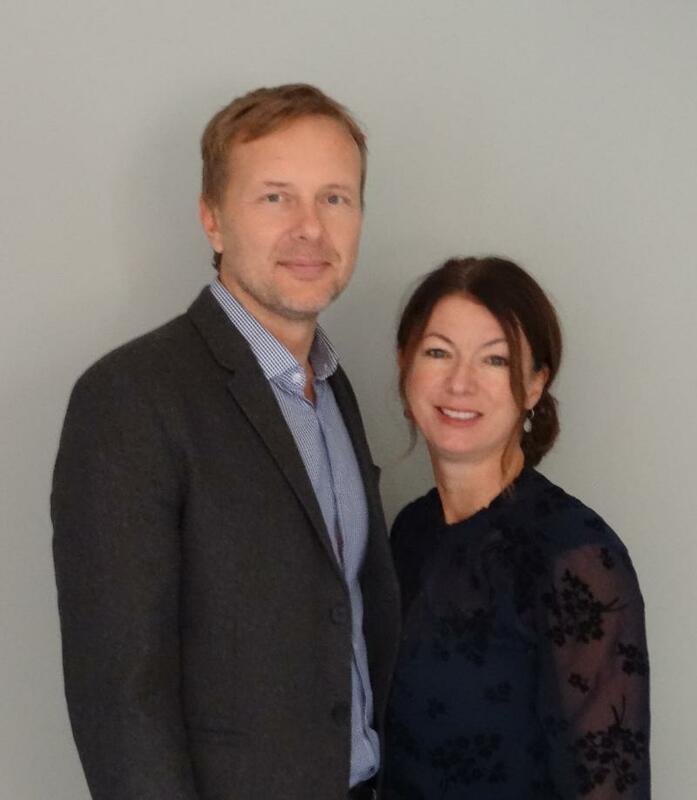 Hello – we are Nick & Jacqui. 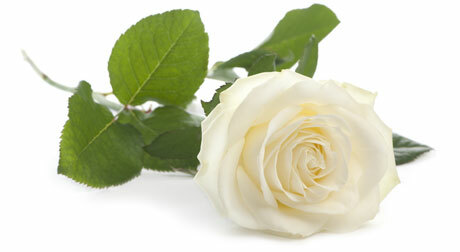 We established White Rose through personal experience following our dis-satisfaction as mourners and funeral arrangers. When faced with the unexpected, we felt disconnected with the traditional funeral offering. Was it really just a choice of a full funeral service or direct cremation with no service? We instinctively felt there had to be a more personalised and progressive way to say goodbye, that was truly befitting to the sense of loss – and an extraordinary life lived. We set out to find it and created the most beautiful, personalised goodbye that brought both comfort and joy to ourselves, family and friends, that has lasted long past the service. This is what we will help you to achieve too.